Bemidji is rich in history, and flourishing in opportunity. Explore why Bemidji is one of the fastest growing regions in Minnesota. Bemidji is proud of legendary Paul Bunyan and his trusty sidekick, Babe the Blue Ox. A visit to the famous duo is a must. Bemidji is host to many seasonal events throughout the entire year. Including the Lake Bemidji Dragon Boat Festival. The Bemidji Area Chamber of Commerce welcomes you to Bemidji, home of Paul Bunyan and Babe the Blue Ox. With innovative manufacturers, aspiring entrepreneurs and growing retail and services, the Bemidji region serves as the center for economic development for all of Northern Minnesota. 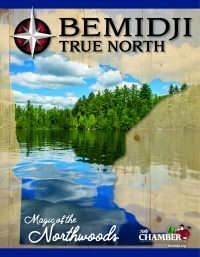 Enjoy Bemidji’s breathtaking natural beauty by enjoying over 400 lakes and 400,000 acres of forest. 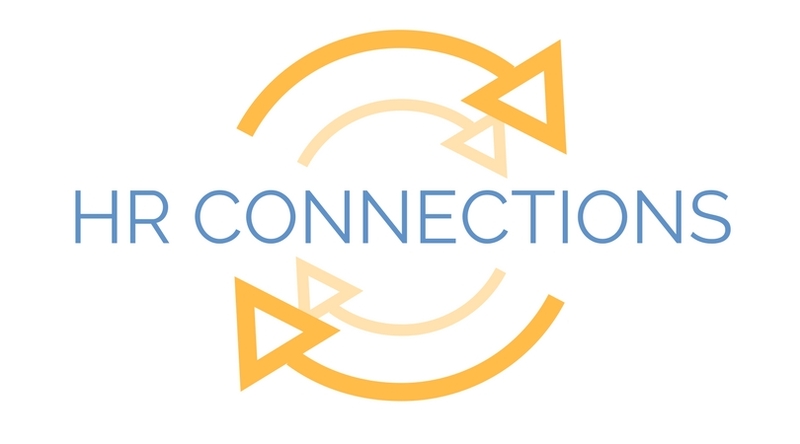 Mission: Engage and connect dedicated young professionals to embrace and accelerate personal and professional growth by offering a sense of belonging within the business community, diverse meaningful connections and leadership opportunities. This member opportunity will help provide the conduit to bring businesses together routinely as an open forum of communication to HR issues, talent recruitment and retention, identify our workforce gaps and much more. 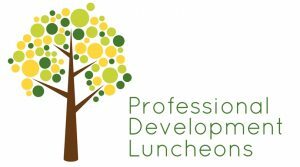 Monthly luncheons at various Chamber Member locations will give you the opportunity to continue to learn and grow.